While other vehicles can get you around with personality, a new sports coupe has the uncanny ability to maneuver with confidence and agility while also delivering spurring acceleration. Check out the variety of two-door sports coupes on sale now through Butler Auto Group, and if you like what you see, then take the drive from Macon, Milledgeville, or Warner Robins to any of our Georgia or South Carolina dealerships. 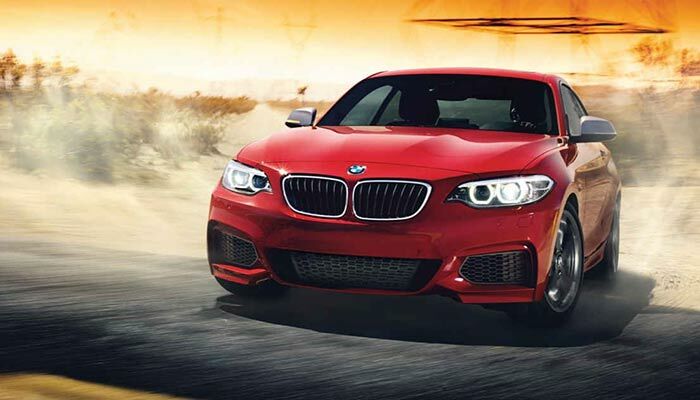 BMW has a wide variety of high-end sports coupes available in its current lineup, beginning with the BMW 2-Series with an MSRP of $33,150 and going up to the BMW i8 with an MSRP from $140,700. These vehicles deliver uncompromising luxury from front to back, as well as a wide variety of turbocharged, V6, V8, and hybrid powertrains. If you’re interested in going green, have plenty to spend, and don’t want to sacrifice world-class performance, then the BMW i8 stands apart from the plug-in hybrid competition with a TwinPower Turbo inline-three engine and electric motor hybrid that combines to pump out a commanding 357 hp and 420 lb-ft of torque while getting an EPA-estimated 76 MPGe. Visit our BMW dealership for more options and details. 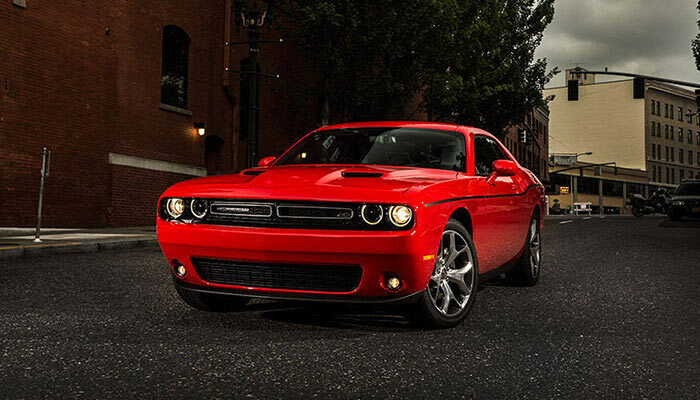 It doesn’t get more iconic than the 2016 Dodge Challenger. This vehicle has been designed with full attention paid to its legendary American muscle car heritage, featuring a wide stance and a hefty profile that leaves little room for doubt. It doesn’t only look the part, though, because this high-performance coupe features an available supercharged 6.2L HEMI SRT HELLCAT V8 engine under the hood that delivers a robust 707 hp and 650 lb-ft of torque. Other available powertrains include a 3.6L V6, a 5.7L V8, and a 6.4L V8. You’ll also have plenty of room to work with, including standard seating for five. If you’re looking for a more accessible way to enjoy the look and feel of a sports coupe, then the 2016 Honda CR-Z is certainly worth your time. This two-seater coupe starts with an MSRP from $20,295, and its hybrid powertrain will also help you save money at the gas tank. 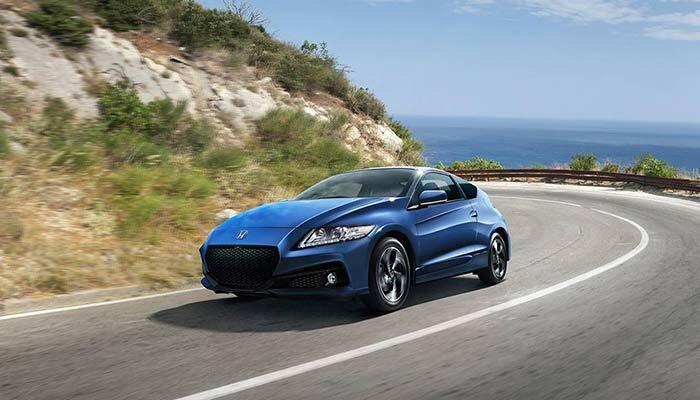 The CR-Z runs on a 1.5L four-cylinder engine and an electric motor that combines to push out 130 hp and 140 lb-ft of torque through a six-speed manual transmission, with torque dropping to 127 lb-ft of torque with an available the continuously variable transmission. Fuel economy is strong at up to an EPA-estimated 39 mpg highway and 36 mpg city. 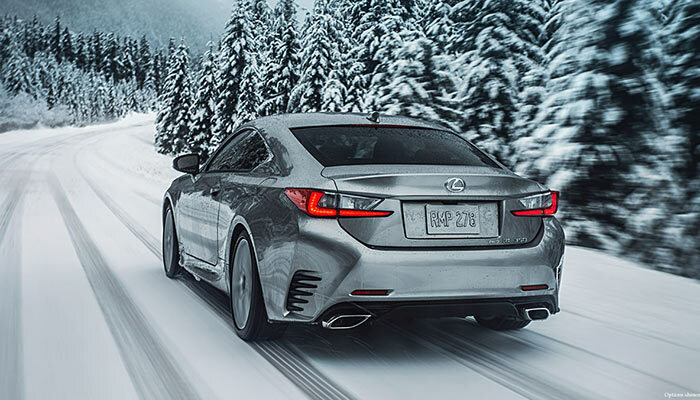 Available in six different styles with an MSRP ranging from $39,995 for the RC 200t to $46,885 for the RC 350 F Sport, the 2016 Lexus RC is a high-performance sports coupe that also delivers ultimate levels of comfort and style. Powertrains include a turbocharged inline-four that makes 241 hp, a 3.5L V6 that makes 255 hp, and a 3.5L V6 that makes 306 hp. You’ll experience precision handling behind the wheel, as well as premium features like bolstered leather seats, the Lexus Enform infotainment system, and a Mark Levinson Premium Surround Sound Audio System. 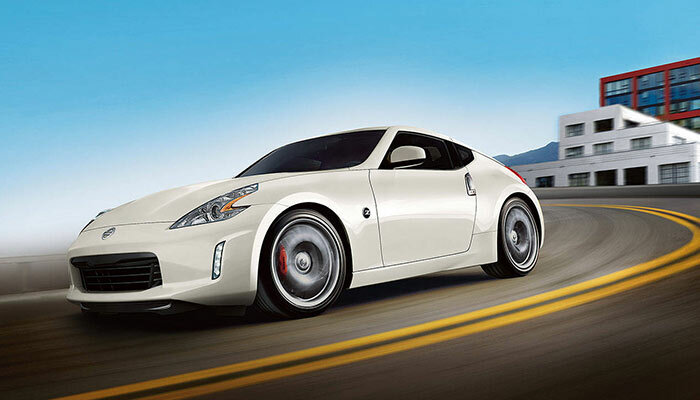 The 2017 Nissan 370Z combines the best of luxury and performance at a more accessible price point. This performance coupe starts at $29,990 MSRP, and it comes mated to a 3.7L V6 engine that makes between 332 hp and 350 hp, depending on which trim level you choose. As you move up the trim ladder, you’ll have access to performance brakes, SynchroRev Match, and NISMO features like special aerodynamic design elements and a NISMO sport-tuned suspension. Available creature comforts include premium leather upholstery, a Bose stereo system, and the Nissan Hard Drive Navigation System. Based on the Scion FR-S, the 2017 Toyota 86 gets its power from a 2.0L four-cylinder engine that makes 205 hp. It features a performance boost over the model it replaces, as well as design upgrades like LED running lights and LED taillights. Other updates include hill start assist, new stylish alloy wheels, and more. 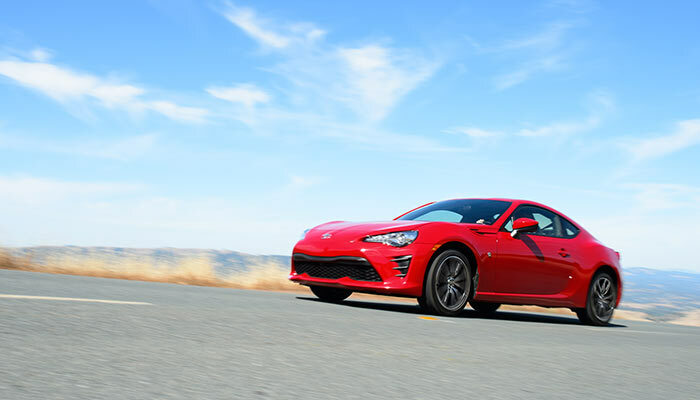 Look for the Toyota 86 to arrive soon with an accessible MSRP. As you can see, there are many options available in the sports coupe segment, from the more economical Toyota 86 and Honda CR-Z to high-end models like the Lexus RC and BMW coupes. Enjoy your ride more with any one of these models, available at your local Butler Auto Group dealerships in Georgia or South Carolina. Make your way to see us for a test drive today, or contact us if we can be of any assistance.